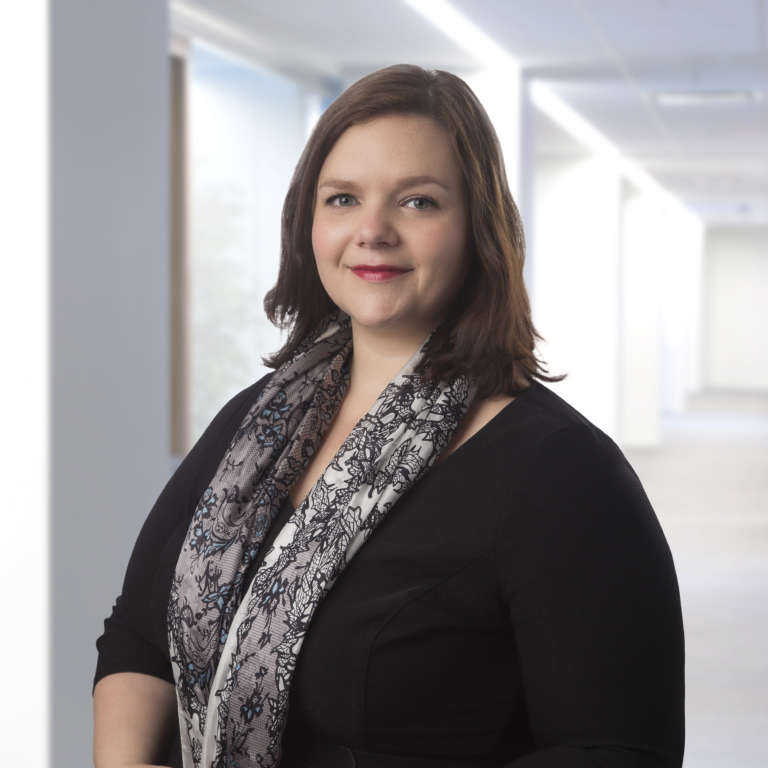 (October 25, 2018, Washington, DC) — Steptoe & Johnson LLP is pleased to announce the arrivals of Chloe Baldwin, Zach Simmons and Luke Tillman to the firm's premier International Trade Group. The three bring extensive experience in private and public practice, with prior positions in both the US and Australian governments. At Steptoe, they will work with other skilled counsel to help clients navigate critical developments in an era of constantly changing international trade policies. 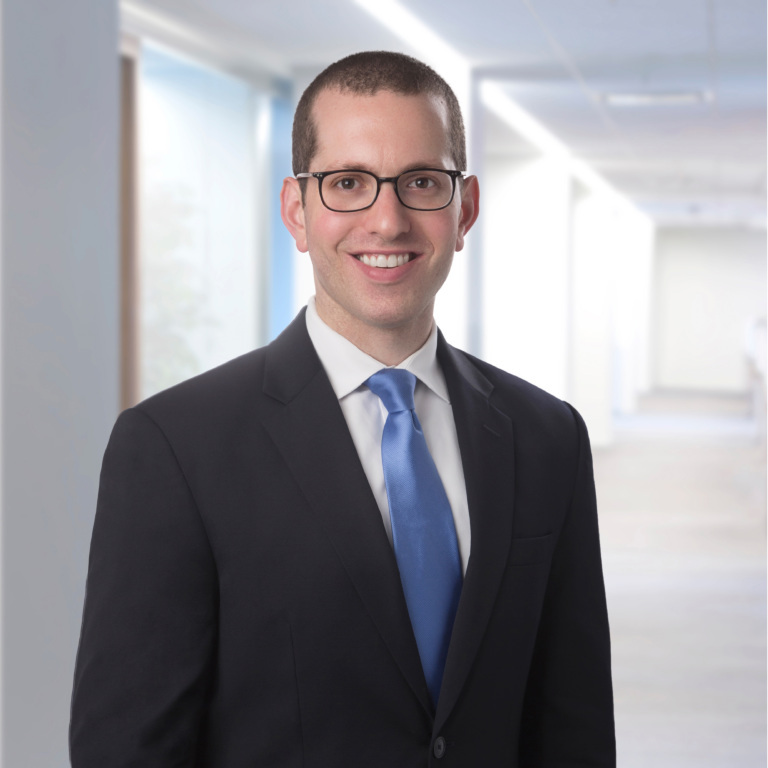 Steptoe partner Eric Emerson, who leads the firm's International Trade and Investment Group, commented: "As US trade policy continues to undergo major upheaval, our clients need to have a diversity of perspectives. Chloe, Zach and Luke bring substantial, in-the-room government experience to help us better represent our clients. The arrival of this talented trio will further deepen the capabilities Steptoe’s trade lawyers have been offering clients for more than 50 years." For six years, Baldwin worked at the Office of International Law within the Australian Attorney-General's Department, where she advised on investor-state dispute settlement, international trade law dispute settlement, and the negotiation of free trade agreements. During this time, Baldwin worked as a senior lawyer on Australia's first investment treaty arbitration, and worked closely with Australia's Department of Foreign Affairs and Trade in defending disputes brought under the auspices of the World Trade Organization (WTO) with respect to Australia's tobacco plain packaging measure. Baldwin's prior experience also includes providing advice on constitutional litigation heard before the High Court of Australia on behalf of the Australian Government, and working for the Australian Capital Territory Government Solicitor's Office. Most recently, she worked as a foreign associate for a law firm in New York City, where she acted on behalf of sovereign states in international investment disputes. Baldwin received her B.A. from the University of Queensland, Australia, and her LL.M. in international law from Australian National University. She earned her LL.B. from the University of Queensland TC Beirne. Simmons joins Steptoe from the US Department of Commerce's Office of the Chief Counsel for Trade Enforcement and Compliance, where he worked on trade remedy (antidumping and countervailing duty) investigations and reviews and related litigation before the Court of International Trade, US Court of Appeals for the Federal Circuit, and the WTO. Prior to his time at Commerce, Simmons was a legal fellow at the Office of the US Trade Representative, where he worked on trade policy matters and various WTO disputes. During law school, Simmons also held an internship position at the US Department of State's Office of Transportation Affairs. Simmons earned his B.A. from the University of California, Berkeley and his J.D. from UCLA, where he served as editor-in-chief of the UCLA Pacific Basin Law Journal and as chair of UCLA OUTlaw. He received the Dean's Award for coursework in international environmental law and policy. 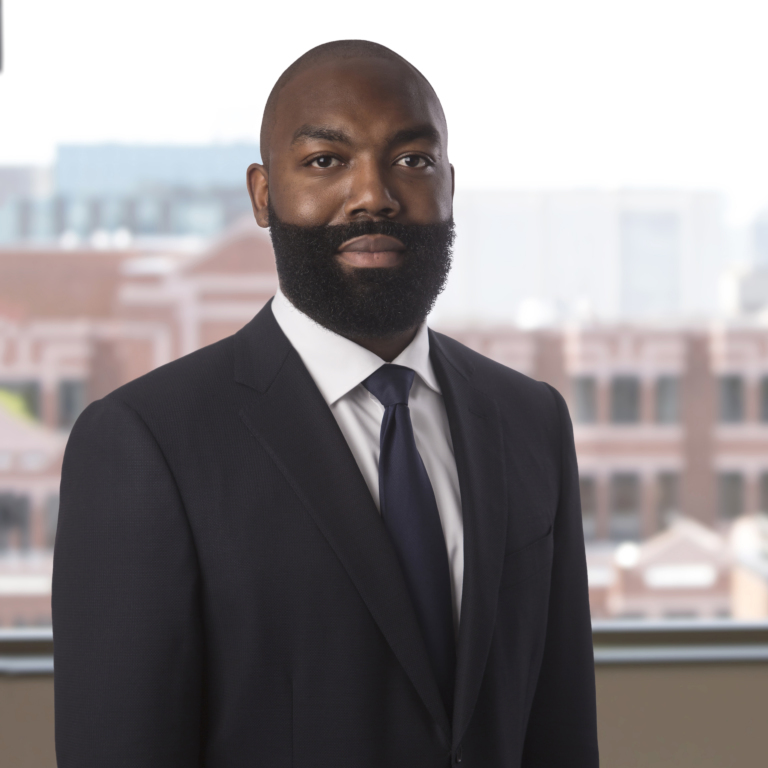 Most recently, Tillman served at the US International Trade Commission where he advised Commissioner Irving Williamson on antidumping and countervailing duty injury investigations, five-year reviews, and appeals. Tillman's previous government experience includes the Department of Justice, where as a trial attorney, he represented the United States in litigation at the Court of International Trade and the Federal Circuit, and the US Customs and Border Protection, where he was an international trade specialist and attorney advisor. Tillman earned an LL.M. in international trade law from Georgetown University and his J.D. from Case Western Reserve University, where he served as an articles editor for the Case Western Reserve Journal of International Law. Tillman received his B.A. from Kent State University. Steptoe has robust International Regulatory Compliance and International Trade Groups that comprise all aspects of international trade and investment, including export controls, economic sanctions, Foreign Corrupt Practices Act, Committee on Foreign Investment in the United States, antidumping and countervailing duty trade remedies, and WTO dispute resolution. The group continues to be involved in the most high-profile and difficult trade disputes between the United States and China, as well as key trade matters involving Latin America, Canada, India, and the EU. Steptoe’s International Trade and Investment Group is consistently recognized as one of the world’s leading trade practices by the legal directories Chambers and The Legal 500 and has been named a "Practice Group of the Year" by Law360 five times since 2010. Steptoe also won the China Law & Practice International Firm of the Year Award in Trade in 2016 and again in 2018.